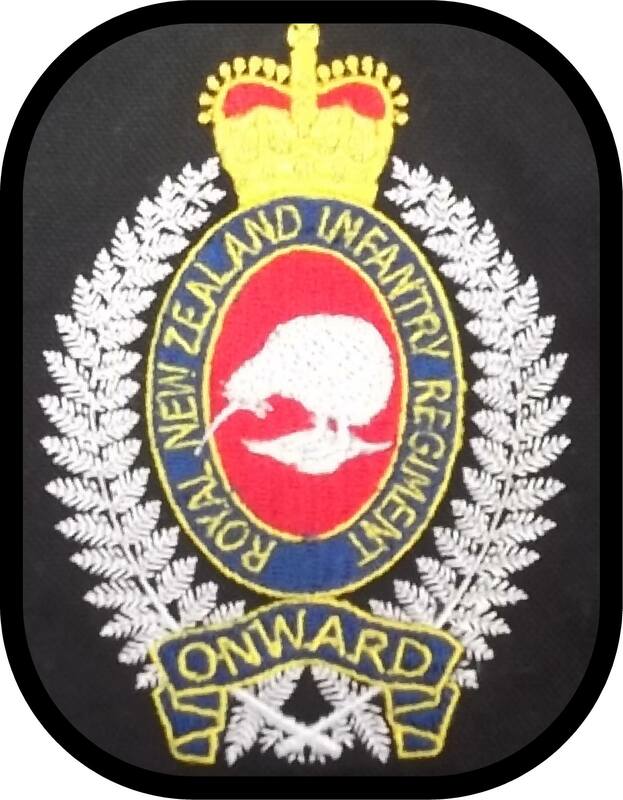 This veterans website records the history of the New Zealand infantry company that deployed to South Vietnam in November 1969 as part of the New Zealand contingent that fought alongside Australian and other Free World forces. Nāia te kōrero o tetahi ope tauā maupū i tukuna ki Whitināma ki te Tonga i te Whiringa-ā-Rangi o te tau 1969, he wāhanga o Ngāti Tūmatauenga; whawhai ai i te taha o Ahitereiria me ngā ope tauā e noho haumi ana. Three of the Company were killed in action or died of wounds and 16 were wounded in action. Welcome..! Haere mai..! Research the New Zealand army involvement in the Vietnam war. Find service and personal stories and photos of W3 Company, family stories, email addresses of W3 veterans and next of kin, and welfare advice. Read a glossary of service language. Scroll down for news of the next Company reunion. The W3 CQMS Store is here. W3 History April 1970. The tempo of operations in PHUOC TUY Province [and elsewhere in SVN] declined in April 1970 after US and ARVN forces crossed into and started to conduct operations within eastern Cambodia, occupying and destroying large communist base areas and sanctuaries along the eastern border with SVN. 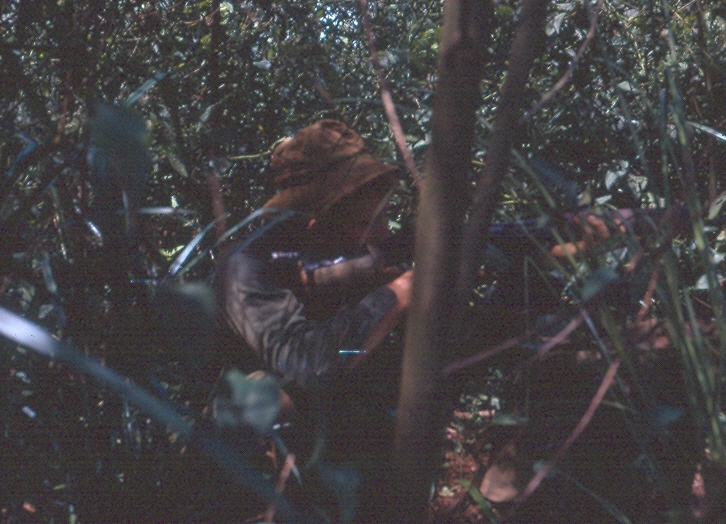 Allied operations especially in the Parrots Beak area west of PHUOC TUY meant many NVA/VC operations dependant on support from Cambodian bases were abandoned and small groups of VC were left to scatter or wither, particularly in the distant provinces such as where W3 Coy operated in the second half of their year-long tour. simply giving their all in duty, in courage, and in dogged determination to fight for peace and freedom from tyranny." news of interest to the Company is always welcome, send contributions here.